The Oldham Farm is an agricultural commodity production property configured in two (2) non-contiguous tracts (Tract 1674 and Tract 1911), and offers an excellent agricultural and recreational investment opportunity. The land consists of 665.0 (+/-) total acres of which 485.67 (+/-) acres are in cultivation. 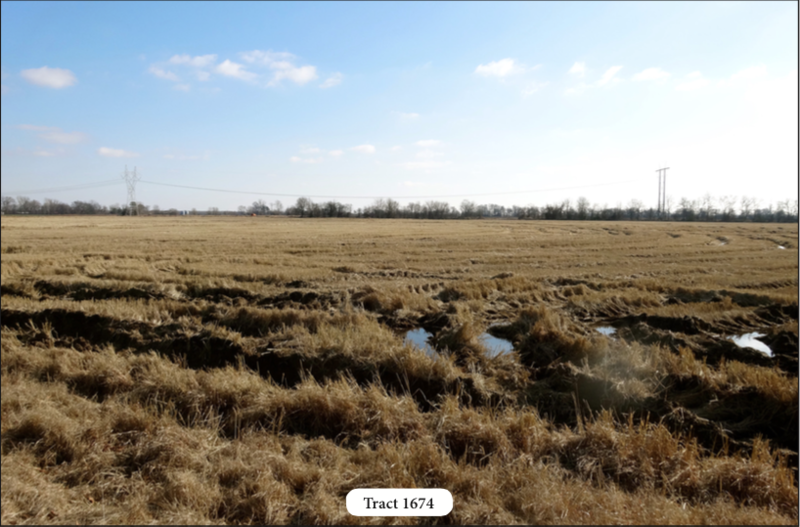 The property is located in Lonoke County, Arkansas just north and east of the community of Pettus. Deer and duck hunting are available, and the opportunity exists for the development of a green-tree reservoir for duck hunting. The property is offered for sale as a whole, or as separate tracts. Contact Gar Lile (mobile: 501-920-7015) or Gardner Lile (mobile: 501-658-9275) of Lile Real Estate to schedule a tour, or for additional information.